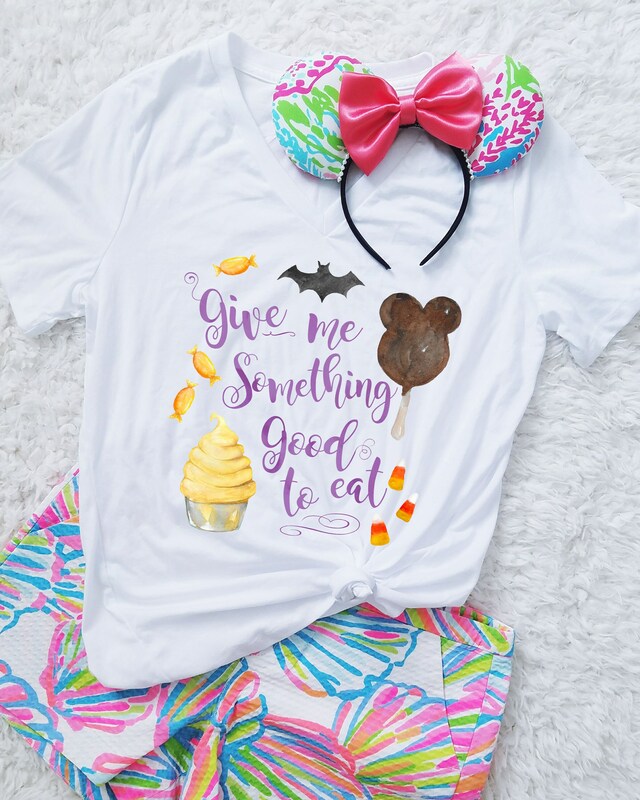 Give me something good to eat! 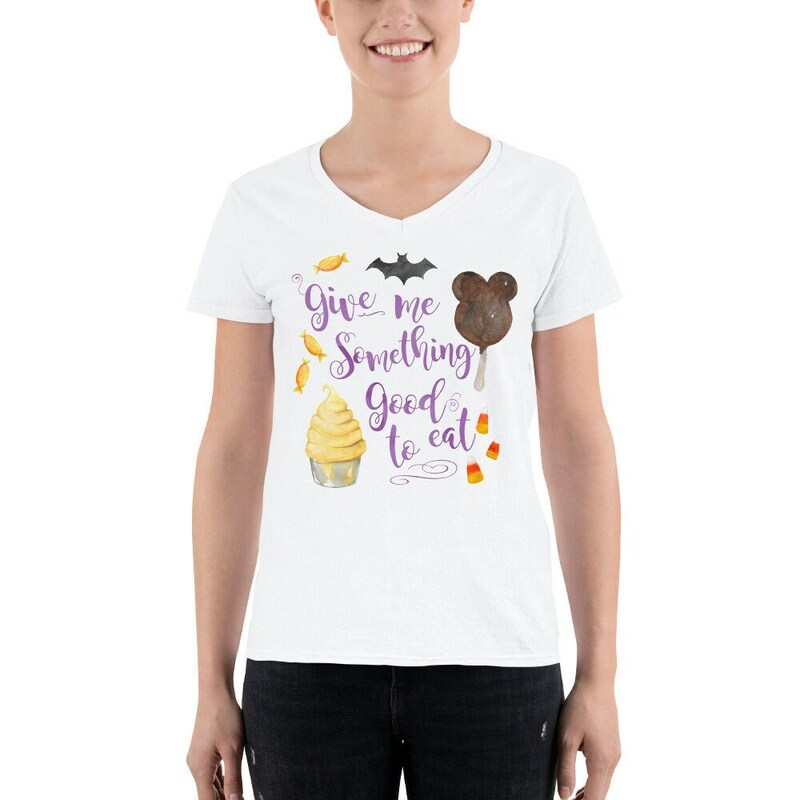 I'd especially like a Mickey Bar or Dole Whip! All shirts are white with full color design.